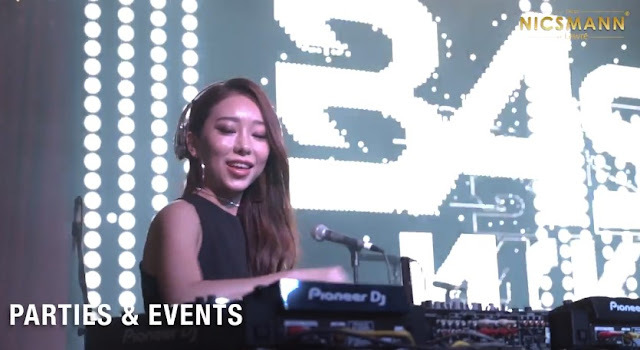 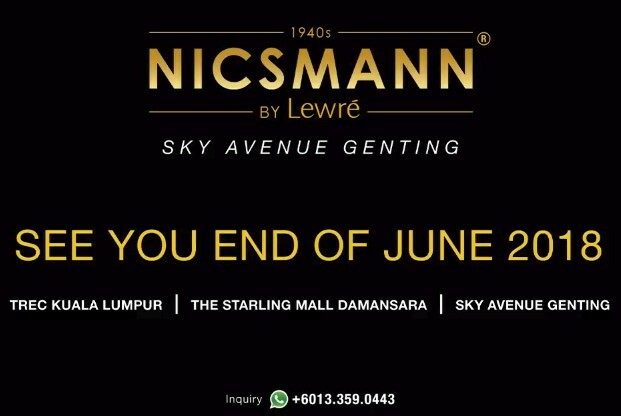 Some of you may be aware of the latest happening restaurant-tainment in Klang Valley called "Nicsmann 1940s by Lewré" which are located at TREC Kuala Lumpur & Starling Mall, Damansara Uptown. Well, if you haven't heard of them, then it's the best time now to go and check them out, since we're also in the school holidays and Raya celebration! 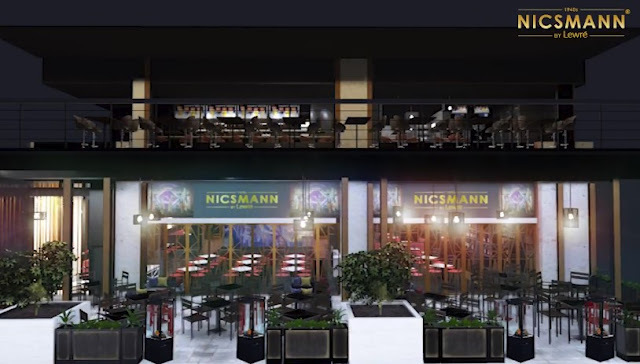 Nicsmann 1940s by Lewré will be opening a two-tier restaurant that offers an extraordinary experience for you, your friends, your family and for just about anyone! Set in the setting of an al-fresco dining in the cool weather, elevated by fire pits in the patio, one will most definitely enjoy the environment as you wine & dine with your loved ones. Also, it is said that upstairs Nicsmann 1940s by Lewré rooftop is designed as an entertainment bar with a breathtaking and an overseeing panoramic scenery in the open balcony; That also houses entertainments such as pool tables, dart machines and more! 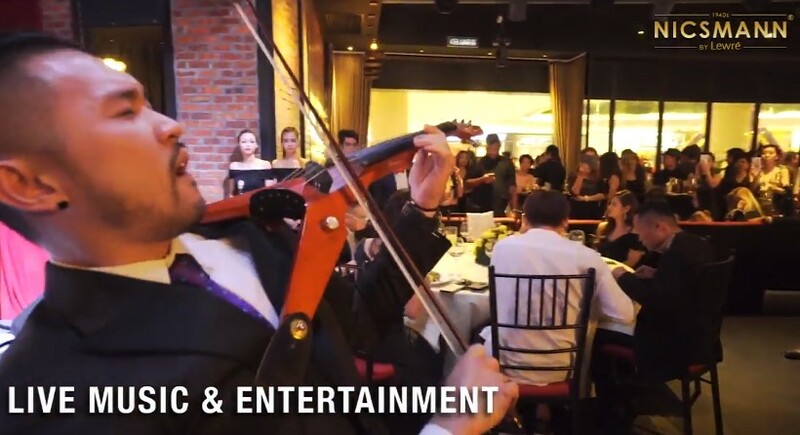 At Nicsmann 1940s by Lewré, you will be able to celebrate special moments, great moments and not just that, you even get to enjoy amazing live performances, phenomenal parties and more! 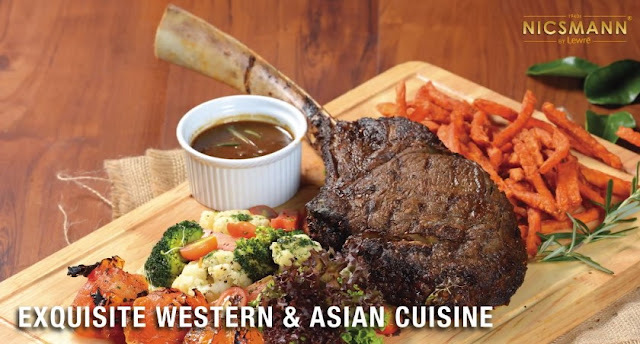 I personally like the food they offered! 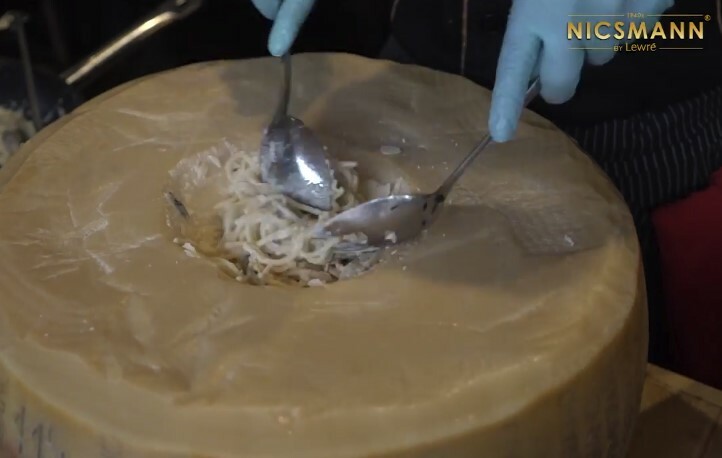 Incase you didn't know, Nicsmann 1940s by Lewré serves the finest dish from the exquisite Western and Asian cuisine such as the Parmigiano Reggiano Cheese Wheel Pasta, Squid Ink Pasta and more. 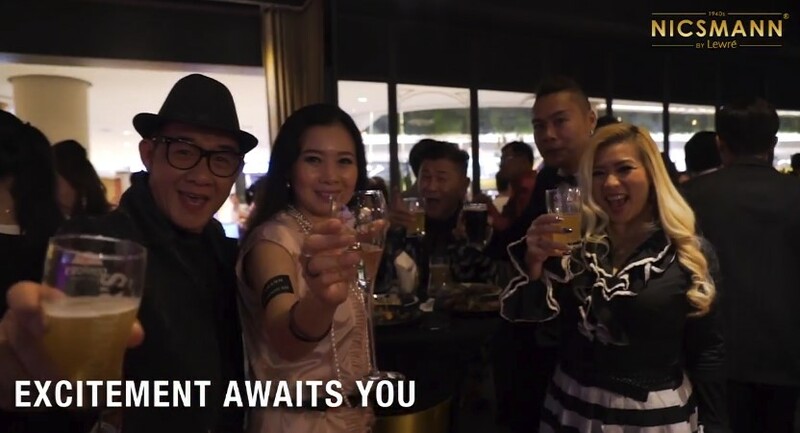 So if you're planning a getaway to the City of Entertainment, and if you'd like a true adventure of a lifetime, with breathtaking views, amazing food & beverages, lots of fun AND don't forget to feel the <16° cooling wind gliding across your skin and breezing through your hair; This you can only experience it at Nicsmann 1940s by Lewré Sky Avenue, Genting Highlands.